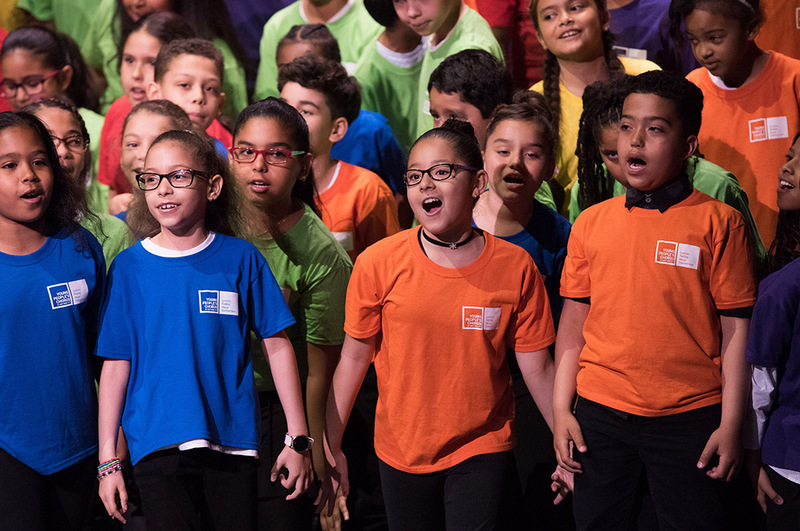 Young People’s Chorus of New York City brings its innovative, nationally recognized music education and choral performance program to children throughout the city in partnership with New York City schools. How is the chorus structured? How will the chorus enrich your community? 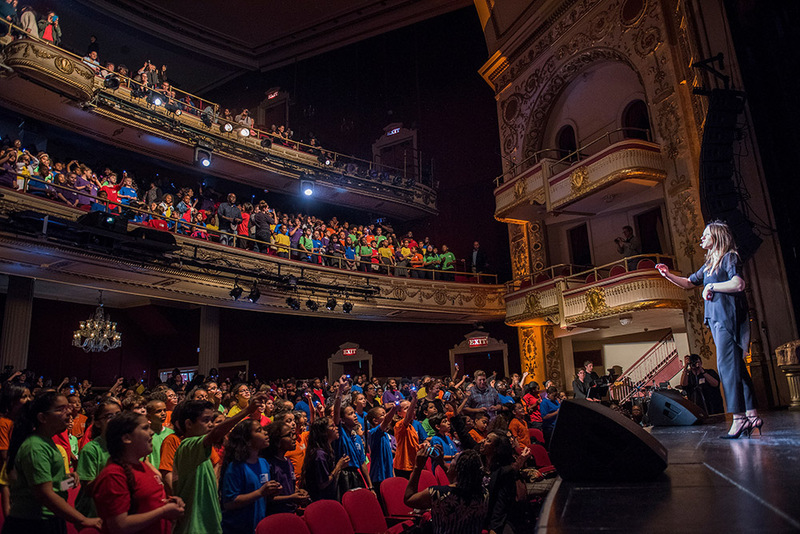 If you’d like to be a YPC school partner, please email schools@ypc.org.